Meet the technology platform powering the industry’s first Business Planning Cloud. Now you can model virtually anything. Your planning environment should keep up with your business. That’s why we built the Adaptive Insights Business Planning Cloud. Our platform is powerful, scalable, elastic, and intelligent—all without compromising the ease of use we’re known for. From finance pros to business users, everybody in your organisation should be engaged in planning, analysis, and reporting. That’s why our platform makes planning easy and accessible via desktops, mobile devices, and Microsoft Office. 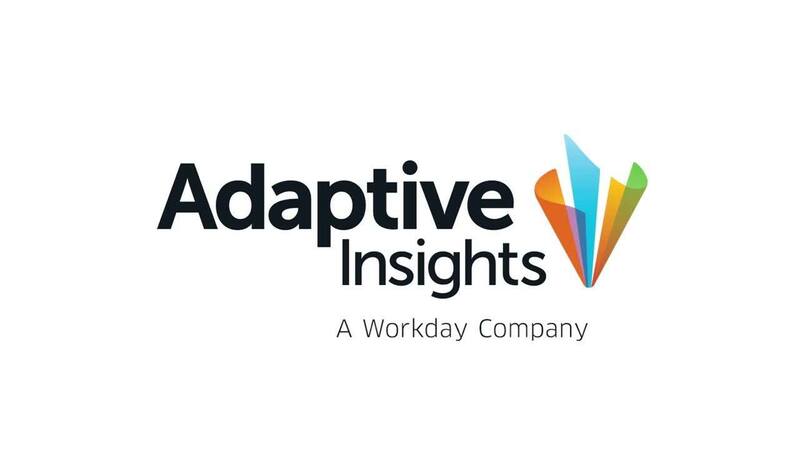 With Adaptive Insights, you can create models for virtually any kind of functional use. Model and plan at the work group level, then combine those plans into a comprehensive, holistic model of the business. Intelligent, scalable, and flexible to model, analyse, and report without compromise. Knows what it needs to calculate – and only calculates that. With our fine-grained understanding of model dependencies, Adaptive Insights built Elastic Hypercube Technology to speed results for even the largest and most complex models with the intelligence to only calculate changes when needed. You don’t have to wait for the whole model to recalculate all over again. We don’t waste memory and calculation cycles on unneeded cells. Instead, our efficient dynamic caching eliminates the cell bloat that plagues traditional systems, enabling rapid calculations on multidimensional models of virtually unlimited size. Adds memory and computing power when you need it. Elastic Hypercube Technology not only efficiently calculates complex models, it elastically adds memory and compute power when needed to calculate model elements in parallel. That’s dynamic, automatic scaling. It means you can compare as many scenarios as you want, at the same time, without sacrificing performance. Lets you model what you want and analyse freely. Model the way you think about your business: tabular models and views for workforce and cube views for revenue planning. Report and analyse freely without any cumbersome setup or additional reporting cubes. No Compromise. You never sacrifice ease of use to get world-class modelling scale and speed. Your plans, analyses, and forecasts depend on data from your CRM, ERP, HCM, and other systems. Our Open APIs and Integration framework make that easy by letting business users manage data integration themselves, with our data integration user interface. Or use your existing integration infrastructure, via our open APIs. We offer automated data integration for companies of all sizes with CRM, GL, HR, and payroll systems such as Microsoft Dynamics GP, NetSuite, Oracle Financials, Sage Intacct, Salesforce, Workday, and many more. When you entrust Adaptive Insights with your data, you’re relying on a proven cloud-based, multi-tenant environment that’s SOC 2 Type II and GDPR ready. With our application security, comprehensive auditing, and encryption, you can be sure your data is reliably stored while your users enjoy secure access. Learn how Adaptive Insights' powerful cloud technology can help your organisation.